* Earth Day 2019 Content Will Be Updated as Soon as We Receive More Information. Every year, all around the globe, Earth Day is celebrated. Many different events, campaigns and activities are held worldwide. Here in Aruba we do our best to lead by example and treat every day as Earth Day! Now there are more than 1 billion people in 192 countries taking part in what is the largest civic-focused day of action in the world! This year Earth Day 2018 is dedicated to providing the information and inspiration needed to fundamentally change human attitude and behavior about plastics. There are many ways to take action to End Pollution on Earth Day and beyond, find some ideas below! Many hotels, resorts and organizations in Aruba take part in this movement by hosting various activities. 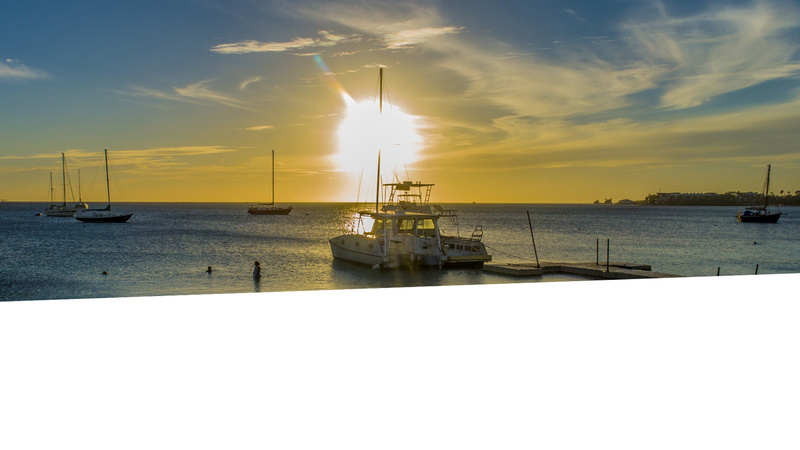 *View the things to do on Earth Day in Aruba below!